‘ఆర్ఆర్ఆర్’ లో మరో కొత్త హీరోయిన్ పేరు ? 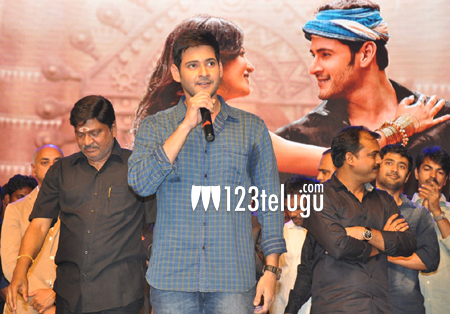 Mahesh’s next to have a star actress ? It is a known fact that the shooting of Mahesh Babu’s next is going on in full swing in Chennai. Latest update from the Tamil circles reveals that a star actress is currently being searched to play a key role in the film. Going into details, as the film has a strong flashback, the makers are considering to rope in a popular heroine to play this role. Various names are being heard for this role but an official confirmation is yet to be made. Directed by Muragadoss, this film has Rakul Preet as the main lead.